It’s been around for years, and you have possibly been doing it but never thought of it in this context. It keeps you awake at night when you should be asleep, but when the writing bug hits you, the pen (or the keyboard) is in control. For all the writers reading this, it comes as no surprise that writing has been a passion of many since time began, but for some of you the title for a specific type of writing is new news for you: I speak of the trendy, hipster, dedicated blogger, known as ‘the citizen journalist’. 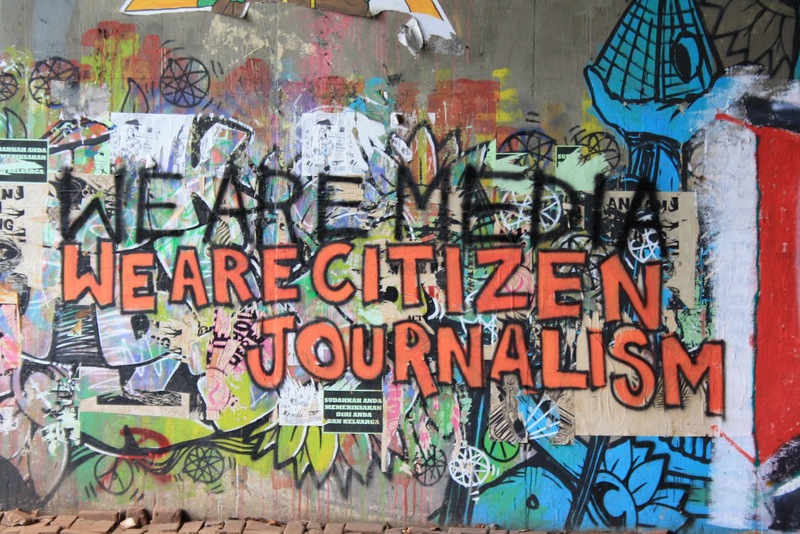 Citizen journalism is based upon the occupation of citizen writers, processing, collating and producing content for public readership, news and information. It is important to note that we cannot make the mistake of confusing what is known as Community Journalism and Civic Journalism, which are both related to the actual writing and reporting of professional journalists. The huge increase of media access, online platforms, digital marketing and new technology, have all led to growth in volume of citizen produced articles, and as this trend is set to rise, it can be expected that citizen journalists will most definitely be seen on a larger scale moving forward.